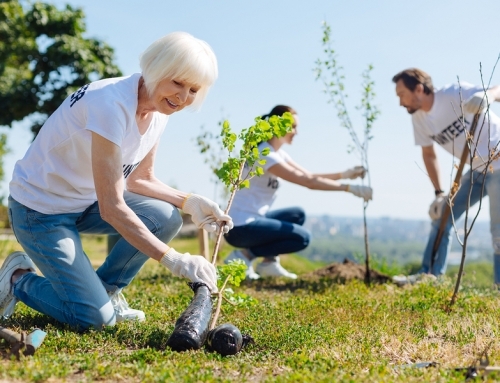 Although continuing care retirement communities (CCRCs, or life plan communities) offer residents many conveniences and amenities, the top reason that seniors cite for their desire to move to one of these communities is their full continuum of care services. In fact, according to our 2019 myLifeSite Consumer Survey, this access to care is the number one reason that people choose a CCRC over other senior living options. 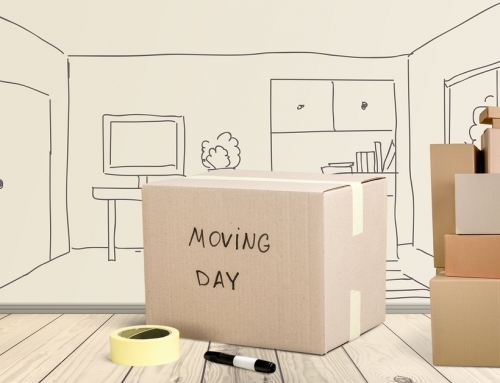 However, looking at the survey results, there also are factors that are holding people back from making a decision about a CCRC or causing them to delay their move to one. Tops on that list is that prospective residents simply don’t think they are old enough to move to a CCRC yet (46.6 percent of respondents). But second on the list of things that are holding people back is concerns about the long-term affordability of living in a CCRC (41.9 percent of respondents). I often hear people say that, while they would like to move to a CCRC, they believe staying in their home will be less expensive on a month-to-month basis. But is this actually the case? Maybe, maybe not. The first thing to consider is your current home’s mortgage or rent, which is most people’s biggest monthly expense. Of course, many seniors are living in a home that has already been paid off. In this case, the equity is a common source of funding for a CCRC entry fee as well as potentially the monthly fees charged by a CCRC. Utilities are another considerable expense for those who live on their own. The cost for your home’s power, water, phone, cable, internet, and other utilities can add up pretty fast. When living in a CCRC or other retirement community, these costs may be rolled into your monthly fee. You will want to ask this question when visiting CCRCs to verify. Homeowners insurance and property taxes also can be quite expensive for homeowners, especially in high-tax states. Again, you will want to check with community you are considering, but both of these expenses may be reduced if not eliminated at a CCRC. Other miscellaneous costs that come with owning a home like trash removal, snow removal, HOA fees, lawn and landscaping services, housekeeping services, gym memberships, and most home repair costs will also likely be included in the monthly fee for the majority of CCRCs. As for your monthly food expense—almost all CCRCs will include at least one meal per day as part of the monthly fee, but meal plans are becoming more flexible and the options can vary from one community to the next. Also, keep in mind that there will likely be an additional cost for meals if a CCRC resident is living in the healthcare center. 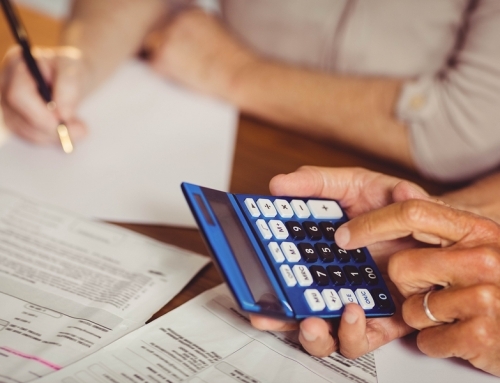 When calculating the cost of moving to a CCRC versus staying in your home, perhaps the number one cost to consider is care services. 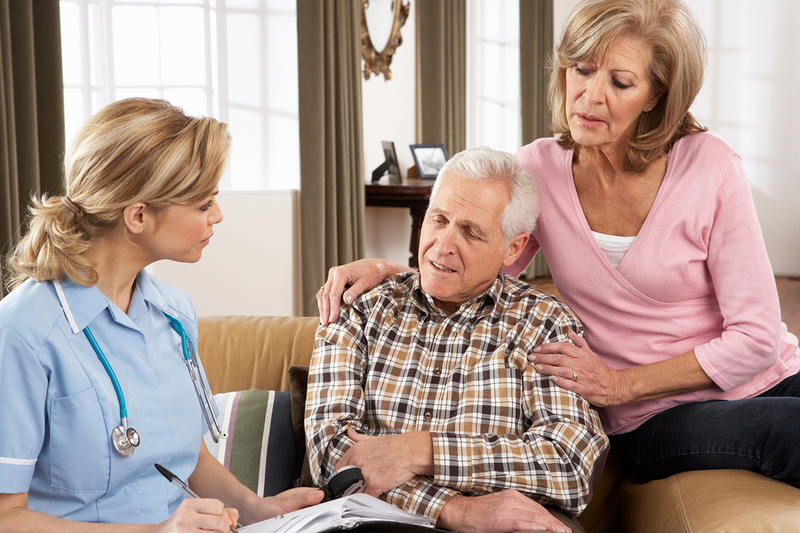 Generally speaking, there are two options for in-home care: either hire someone to provide the services you need, or have an unpaid loved one perform those duties. The Genworth 2015 Annual Cost of Care Study reveals that the 2015 median hourly cost for homemaker or home health aide services hired from a home care agency is $19.50 and $20, respectively. 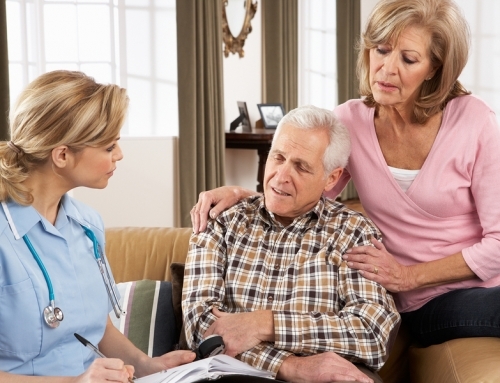 In-home skilled nursing care (usually from an RN) can ranges from $13-30 per hour. So, for just 20 hours of in-home care per week (part-time care), the cost can range from around $1,600 to $2,400 each month. That’s a hefty tab, but the cost of having an unpaid loved one serve as caregiver can be even greater. 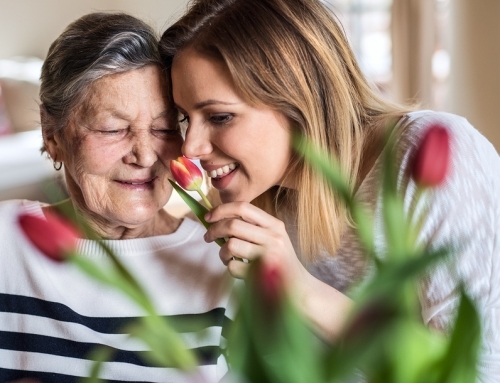 According to Caregiving in the U.S. 2015, a joint research study between the National Alliance for Caregiving and AARP, in the prior 12 months, approximately 34.2 million Americans have provided unpaid care to a loved one age 50 or older. 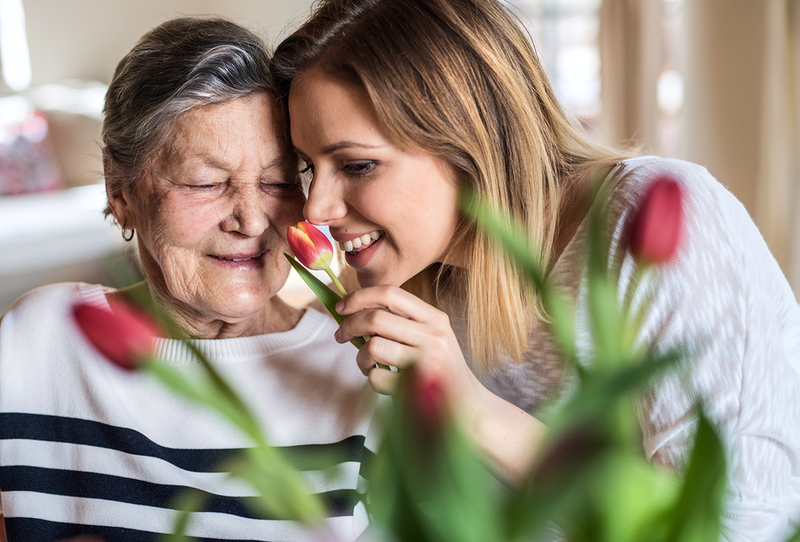 And studies from the National Alliance for Caregiving revealed that, over their lifetime, the average unpaid family caregiver loses approximately $300,000 in wages and benefits. In addition to these financial loses, there are other well-documented non-monetary costs often experienced by these unpaid family caregivers such as higher stress, health issues, and time away from other family members and friends. 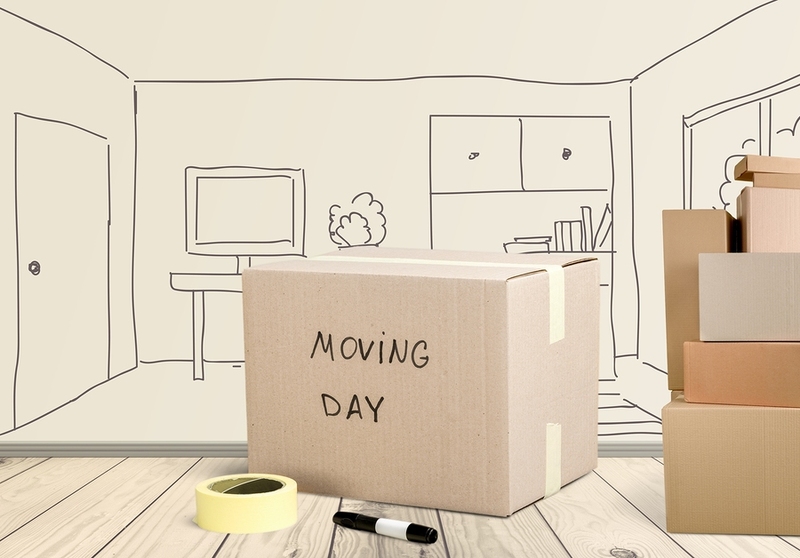 So, staying in your home, with the long-term assistance of a loved one, may or may not save you money as compared to moving to a CCRC, but people often don’t realize that those costs actually get transferred to the next generation in the form of lost wages and benefits, as well as health impacts. To help you get a better idea of the real monthly cost of remaining in your home as compared to moving to a CCRC, we have prepared a simple “Monthly Cost Impact of Moving to a Retirement Community” downloadable worksheet (PDF). Many CCRCs offer a similar worksheet for prospective residents. It lists the typical things that homeowners pay for each month, so you can fill in those values for your particular home situation. 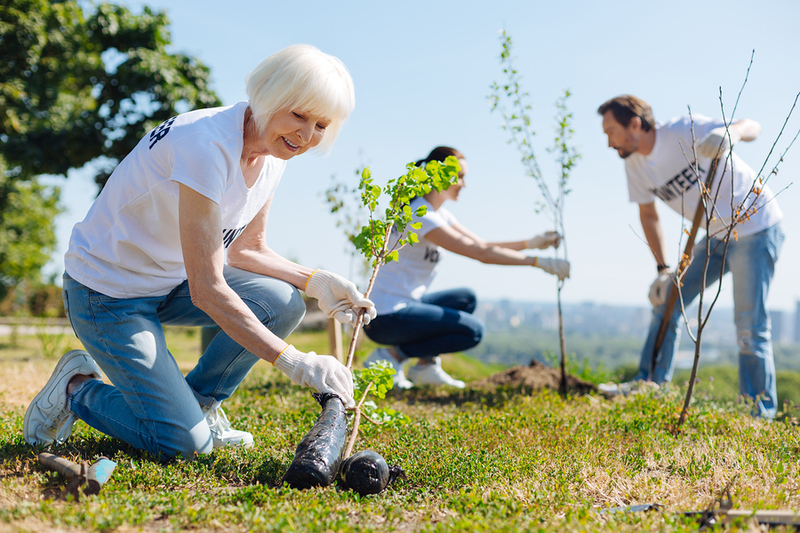 Then, go through this worksheet with the senior living communities you are considering to get a full picture of what the side-by-side cost difference really is. Quite often people find that the monthly difference is much less than they thought. In fact, some actually find that they will save money each month. 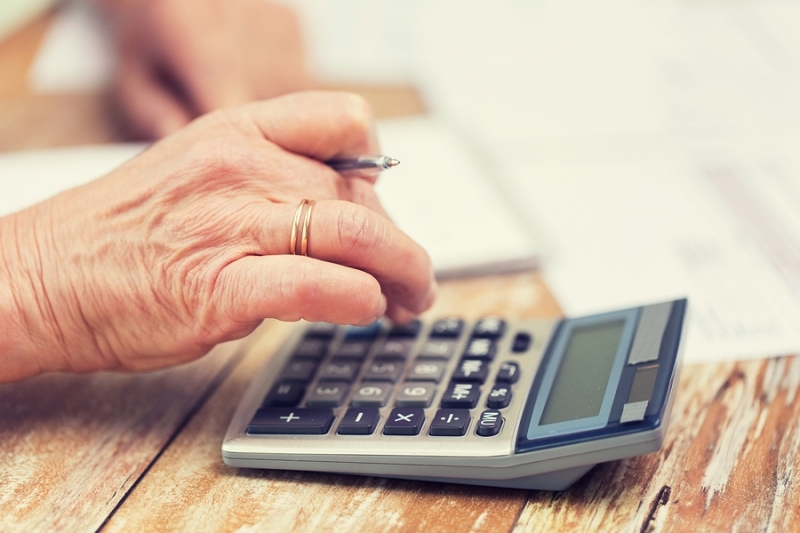 It’s important to note that the cost of assisted living or healthcare services would be in addition to the expenses listed within this worksheet, but this is true of staying in your home or living in a retirement community. However, as it relates to CCRCs, the cost of such care services may be included in your monthly fee, depending upon which type of contract you have. Want to learn more about long-term affordability? 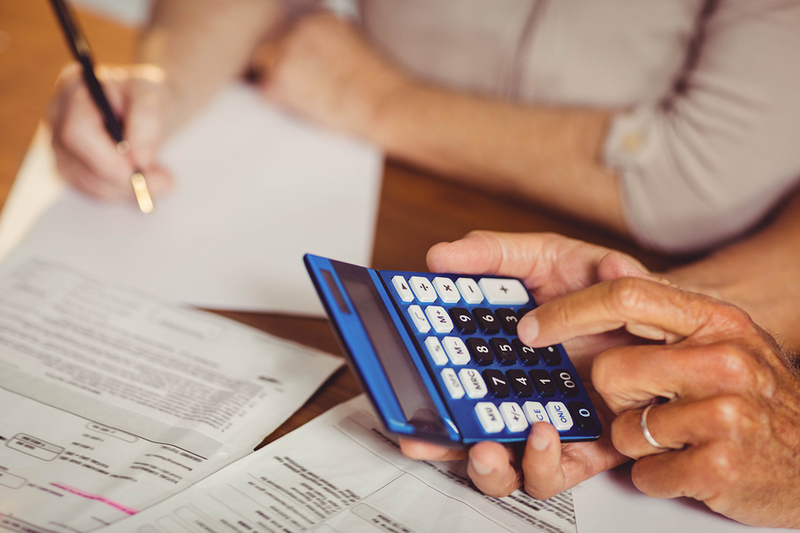 In addition to the worksheet above, myLifeSite has an interactive financial tool that projects the long-term financial impact of moving to a CCRC or other retirement community. It incorporates not only your month-to-month expenses, but also the impact on your savings and assets over lifetime. If you plan to use this tool, it will be helpful to have on hand the community’s pricing, as well as other basic information such as your approximate level of savings, investments, and income. Create your myLifeSite profile to get started.